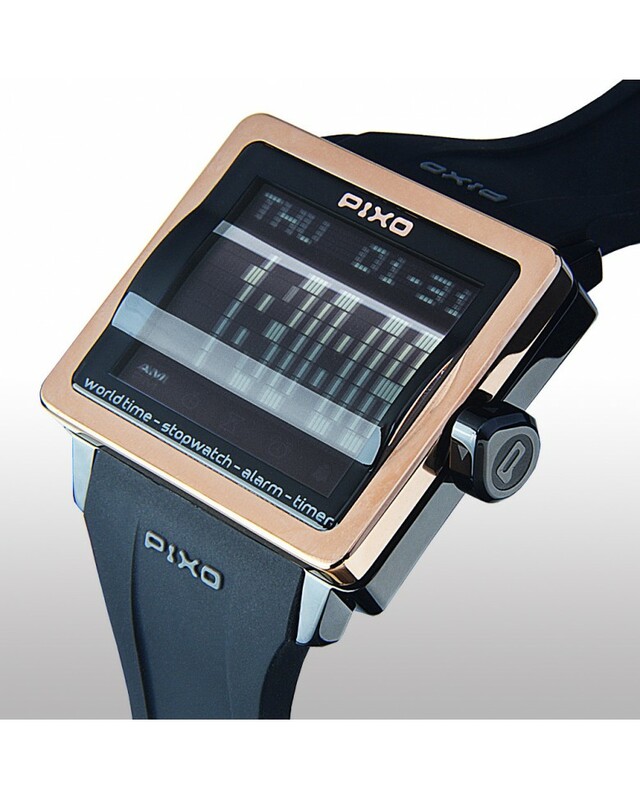 - Full dot-matrix display which is able to show the fluent animated "scrolling" numbers. 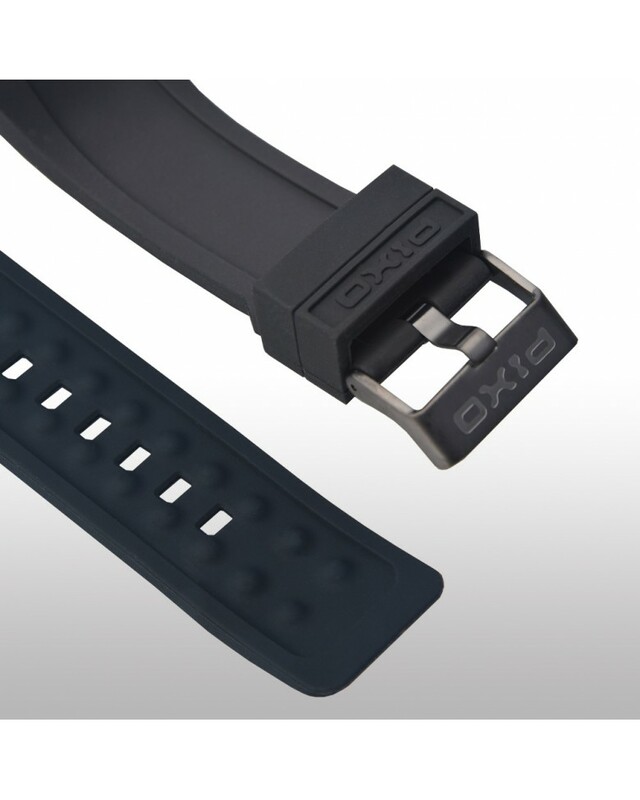 - One-crown-control for all modes. 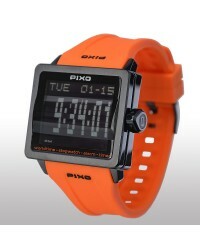 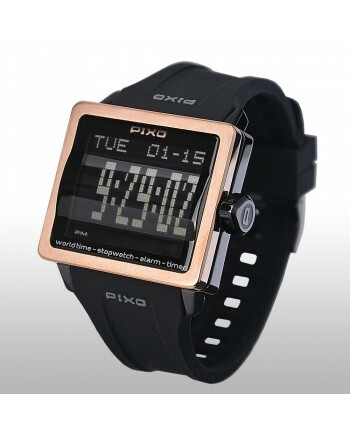 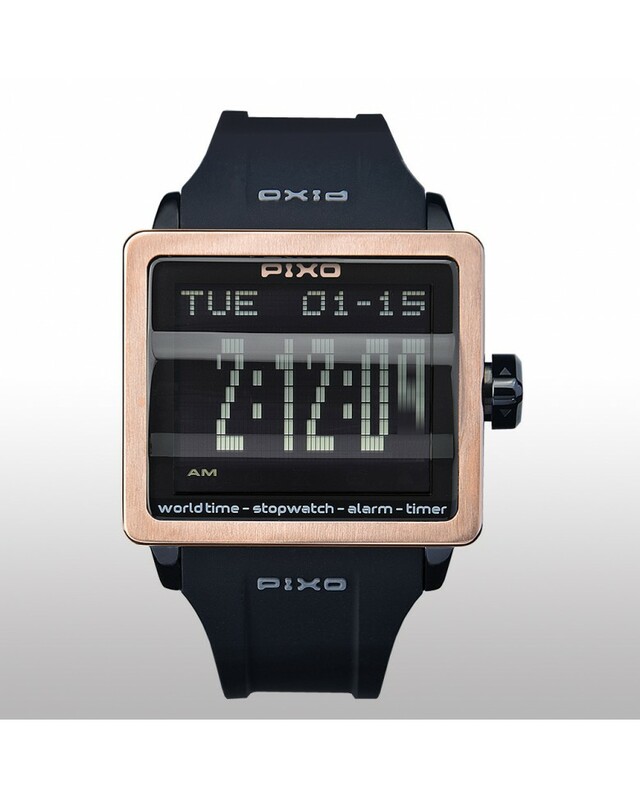 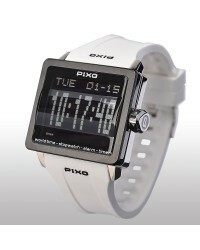 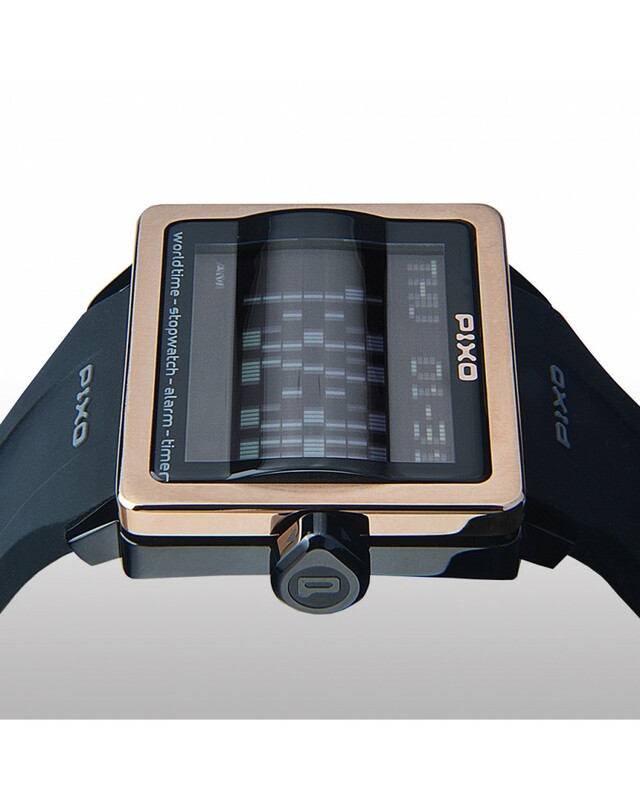 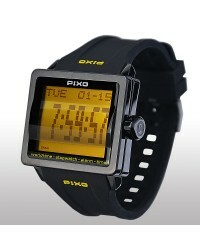 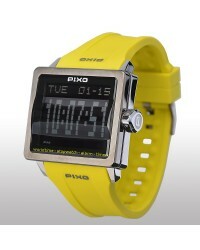 - Function : Time mode, World time, Stopwatch, 2 Alarm, Hourly chime, Countdown Timer, EL backlight.